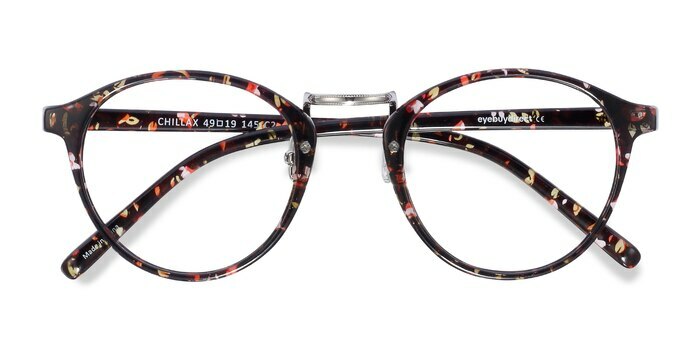 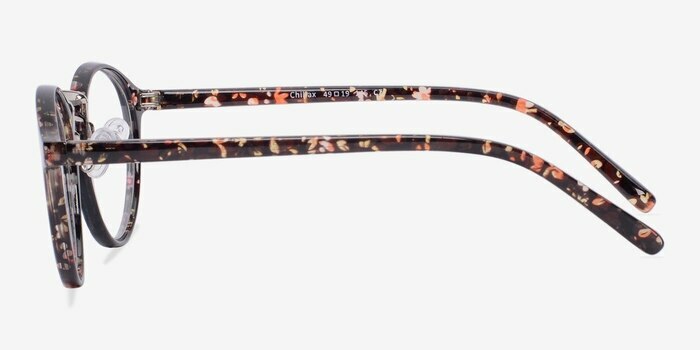 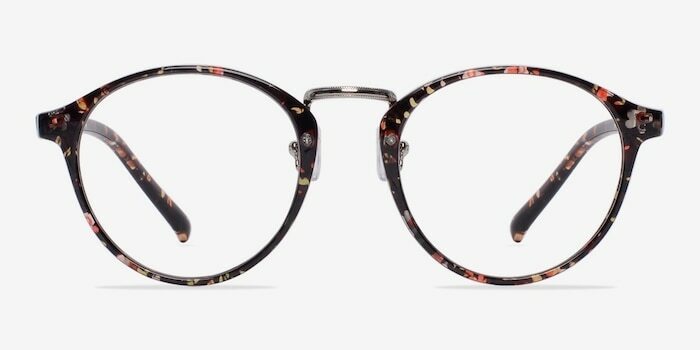 Add a touch of Tokyo to your style with these red floral eyeglasses. 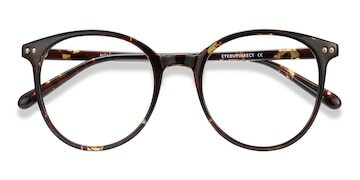 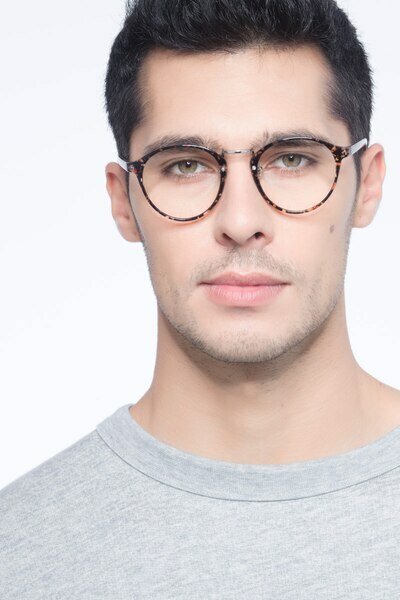 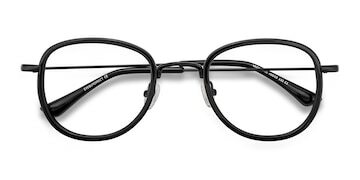 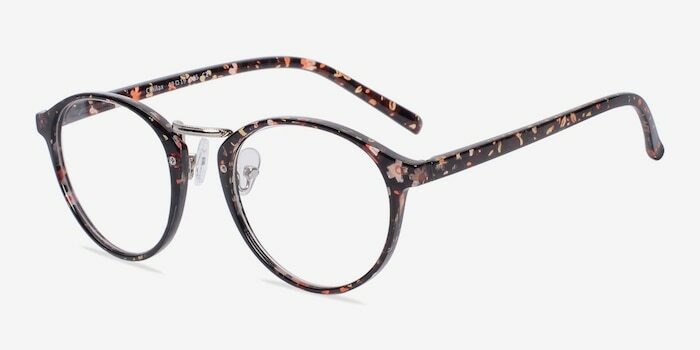 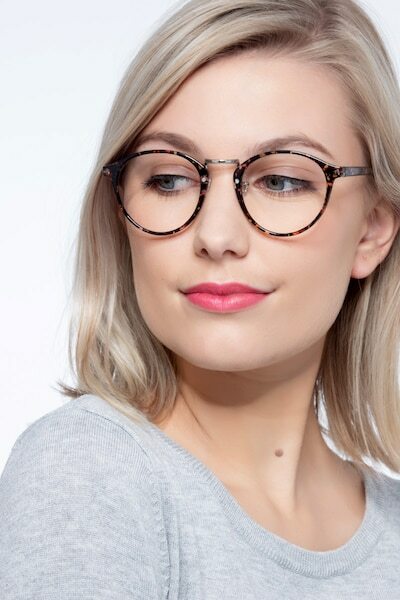 This round acetate frame comes in a glossy black finish with a subtle cherry blossom floral pattern throughout. 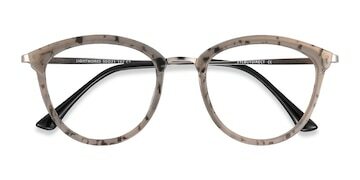 An etched silver nose bridge, adjustable nose pads, and clean lines complete this ultra-feminine look.